Save...Save...Save... This is a $99.00 savings over the individual bottle price. 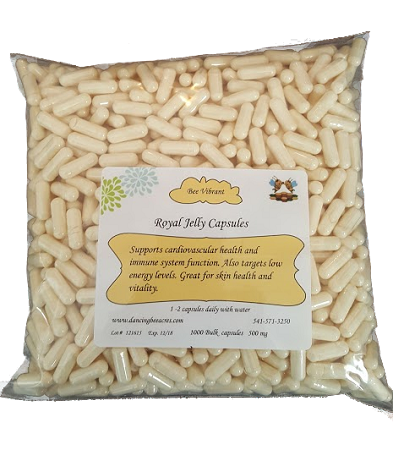 Royal Jelly capsules 500mg. No fillers or synthetics. Royal Jelly works to preserve life and strength in the body helps delay the aging process and helps your body retain its youthful physical freshness of body and mind, also great to help retain your skins natural elasticity.